An image of the soles, which contain the logo. 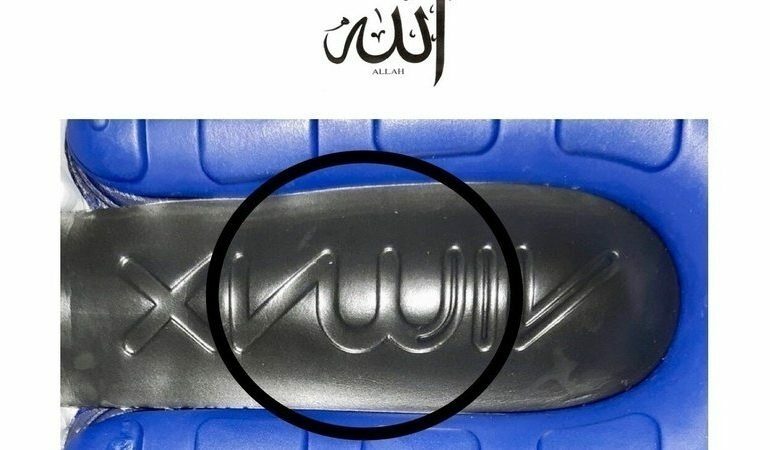 The Nike shoe and sports apparel company is being asked to recall an Air Max sneaker that appears to include the symbol for God, or Allah, written in Arabic on the sole. The controversy gained national attention after Saqia Noreen started a petition on Change.org calling for the brand to remove the Air Max 270 trainers from its stores. As of Wednesday night it had nearly 18,000 signatures out of its target goal of 25,000. Given the placement, the script will “surely be trampled, kicked and become soiled with mud or even filth,” the petition said. 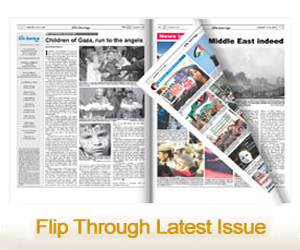 Another style of Nike shoes was also recalled in 1997 that had a logo similar to the Arabic word, Noreen noted. “We urge Nike to recall this blasphemous and offensive shoe and all products with the design logo resembling the word Allah from worldwide sales immediately,” he said.